Redtree EN – Making Projects Coop. V.
We are a social cooperative who seeks to strengthen your entity, no matter if you are a newly established one or not. 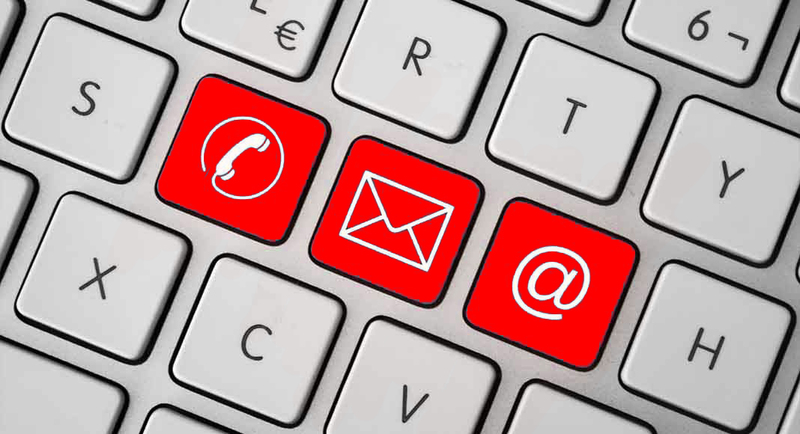 Redtree offers multiple services that will strengthen and allow the internationalization of your entity. 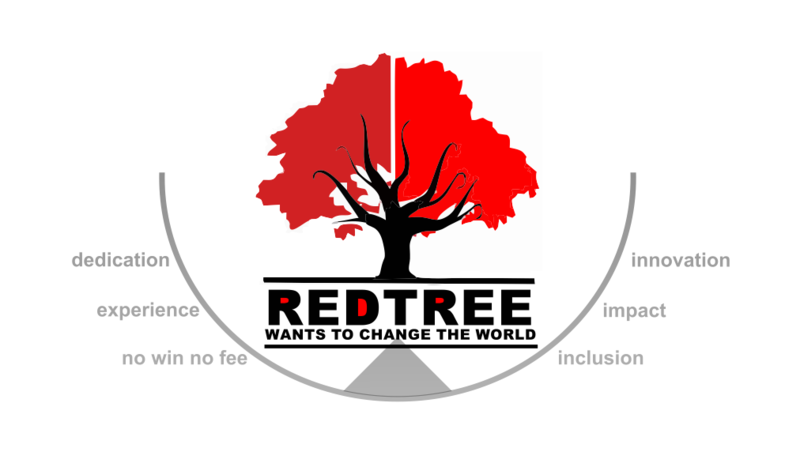 Redtree is a working cooperative that wants to change the world, so we devote our efforts to carry out non-profit social projects that defend and support the rights of segregated groups. We try to strengthen those entities that we identify with and help them make a better world, which is why we offer specific services in multiple areas with the objective of internationalize them, thus enhancing their structure, training their leaders and volunteers, boosting the impact of their projects, and providing them with new tools for social action. We devote a lot of effort and resources to implement our own, non-profit European projects, to try to change the world. This is done with the will of contributing to promote the rights and conditions of the most disadvantaged groups, and to help in the construction of a fairer European society, in accordance to the statutary means of the cooperative. and to achieve this, we have a team of experts working in two sepparate areas. 1.- The pursuit of the growth and internationalization of our client entities, to provide them with a sustained expansion over time and a deeper impact and relevance through the creation of specific and individual plans that allow them to reach European funding mechanisms. A great deal of this work includes the creation of a specific virtual and on-site training mechanism, which qualifies and trains the entities’ teams of technicians or volunteers in the management, request, and reporting of projects and activities, by providing them with innovational learning tools that improve their impact on the daily life and life quality of their participants and beneficiaries. If you have an entity and you are interested in knowing more about our proposals and services to strengthen it, just access our space for clients. You'll be able to see there all the services we can offer; if you contact us, we'll develop an specialized plan, adapted to your entity's interests and characteristics. 2.- The bet for a fairer world by dedicating a share of our work and efforts to developing social projects that provide innovative solutions to the current challenges of society, and have the ability to modify a social issue in a sustainable way. In an altruistic way, we carry out projects and network initiatives that have a positive impact in Europe, especially on the more disadvantaged groups, through the Erasmus Plus Programme. REDTREE devotes a great effort to develop social, non-profit projects to support the rights of those who need it the most. In this sense, we are currtently carrying out some Erasmus Plus Programme projects along with renowned European networks, in order to favor the inclusion of many groups. Dive into our web-page and take a look at what we offer, and if you have any further doubt, just call us! REDTREE MAKING PROJECTS COOP. V. is an associated working cooperative with the maximum aspiration of contributing to build a better world. In our more than 5 years of work as a social economy entity, we have tried to positively enhance our society, on the one hand through projects of our own that allow us to invest part our time in actively fighting for what we believe in, but mainly by helping the associative network that defends and stands up for our values, through specific services for entities. Through a wide variety of services, we always try to strengthen those entities that we feel identified with, helping them build a better world. This is why we actively work in multiple fields with the objective of internationalizing them, improving their structures, increasing their impact, and providing them with specific training and new tools for social action. Redtree has more than 5 years of direct experience in the European associative, educative and research network. The experience gathered during this time, plus the more than 25 years of experience of our work team, has allowed us to help create, internationalize and strengthen more than 75 entities across Europe. During the last 3 years, our client entities have started around 100 social, educational or scientific projects, financed with European, national, regional or local funds. Our cooperative has reached a 75% success rate in the first call and more than 85% in the second one. Furthermore, Redtree’s technical team of experts and professionals previously worked for years as technicians or volunteers in the social scope, creating entities and starting new social projects that defend the rights of segregated groups. If you are interested in working with us or have any doubt, just message us!